DJI have developed fast since 2010. The number of employees increased rapidly. Its former office could not meet its requirements. 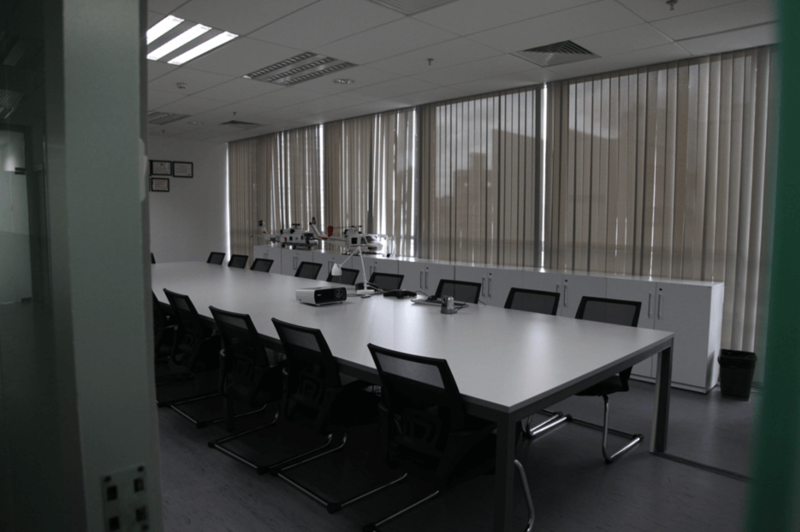 On March, 2011 DJI moved to new office, which is located 6/F, HKUST SZ IER Building South District. The new office is designed in a simply and modern way which is suitable for the youth. It is divided into different functional areas, which are office, meeting rooms, entertainment area and dining room. It shows the company’s people-oriented, and personalization administration.